Being sure to stay close to our Method of Approach, and since the objectives of the project were already clearly defined by the project scope, we believed the next step would be to begin the research. We had already started gathering information so it was just a matter of thoroughly researching so we would be better informed and thus have a better chance of developing an award winning design. This was maybe the most educational part of our research. Nation branding appears to be practised by many states, including Canada, the United States, France, United Kingdom (where it is officially referred to as public diplomacy), Japan, China, South Korea, Singapore, South Africa, New Zealand, Israel and most Western European countries. We were never really exposed to country branding let alone to learn that there was a Country Brand Index. 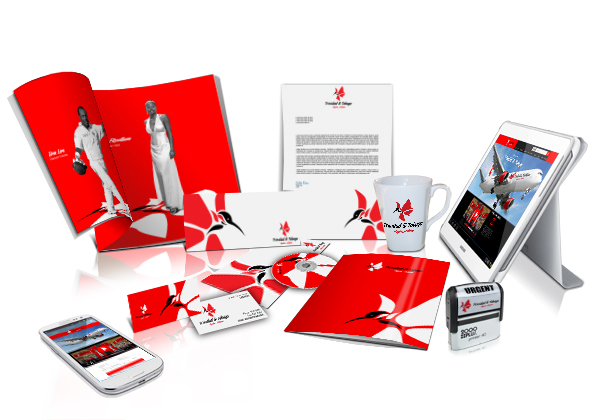 Future Brand, is one of the largest and most experienced design firms in the world. They are responsible for the development and management of such brands as Bentley and their most recent mega project American Airlines. 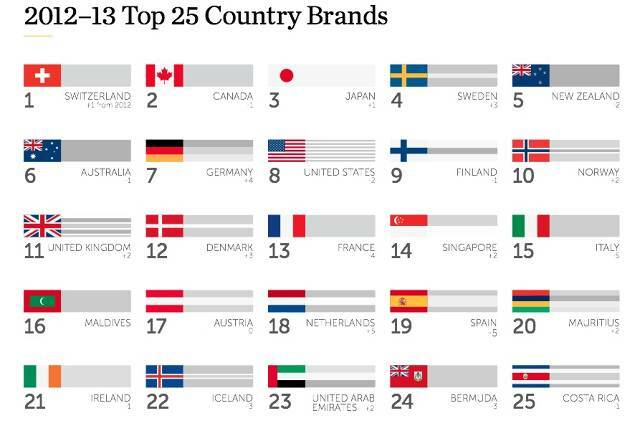 Future Brand is also responsible for putting together an annual Country Branding Index. It was very interesting to learn that Switzerland was number one followed by Canada and Japan. Our future is shaped by forces at a macroeconomic, political and social level. Consumer and corporate brand decision making needs to be understood in the context of those forces, so that we can create a future that resolves tensions between what society wants today and needs tomorrow. Where brands are made, the geographic location of businesses and the regulatory forces shaping global trade and industry are fundamental to our understanding of the future. Which is why FutureBrand produces the world’s largest and longest standing global study of country brand perception. So we first did research on Country Branding, then we did research on Trinidad and Tobago itself. I was born in Trinidad and Tobago and have lived here most of my life. Yet in doing the research I learned things about Trinidad and Tobago that I did not know. Things that were instrumental in the brand that we eventually came up with. So we had to develop a brand based on the guidelines set out by Future Brands criteria. We had our work cut out for us.